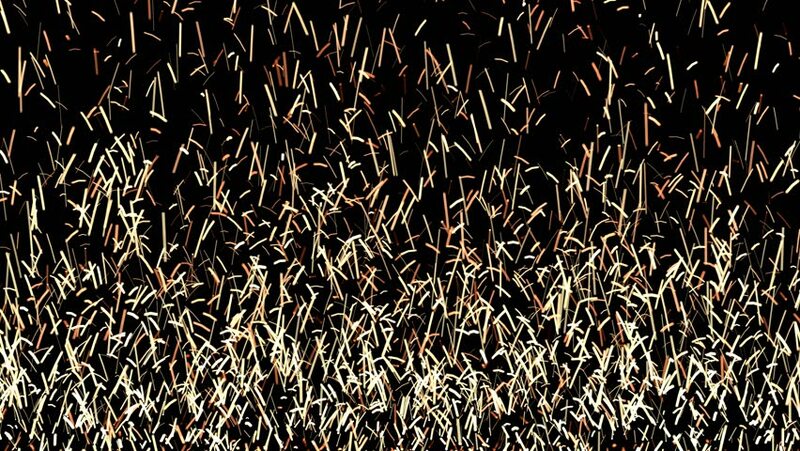 Animated wall of realistic sparks in the darkness in 4k 2.
hd00:19Field with ears of corn, tender ears of corn on a sunny day on a big beautiful field. hd00:28POV steadicam walking/running through dark spooky forest at night. Escaping from monsters or other scary stuff through the forest, with tree branches. Someone is chasing you and wants to eat you.